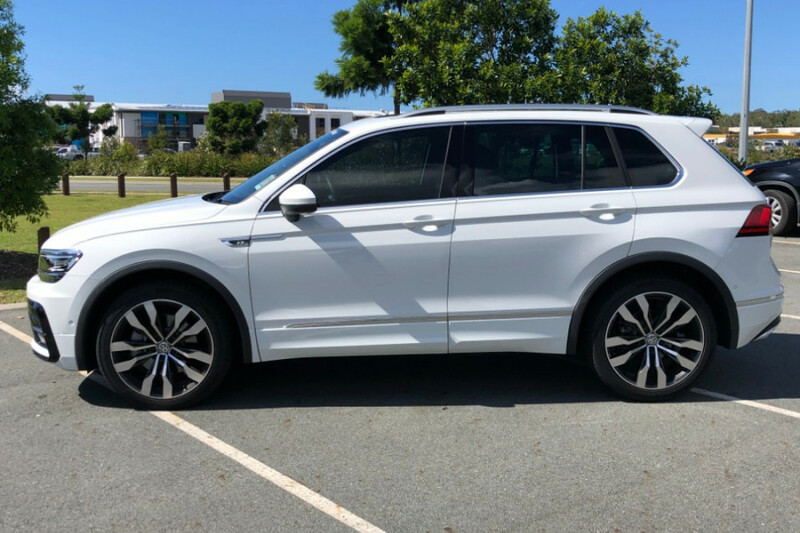 I'm interested in a New 2019 Volkswagen Tiguan Highline (stock #V13364). 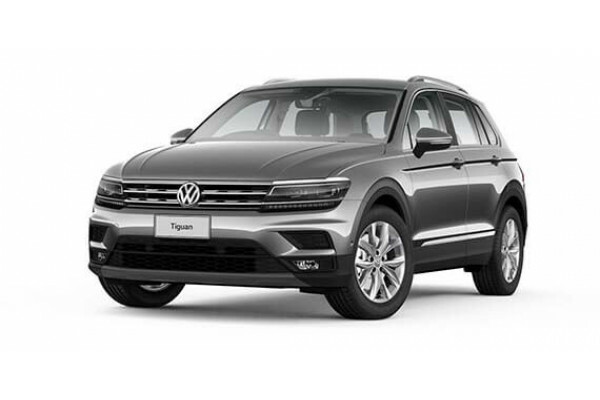 I'm interested in a New 2019 Volkswagen Tiguan Comfortline (stock #V13347). 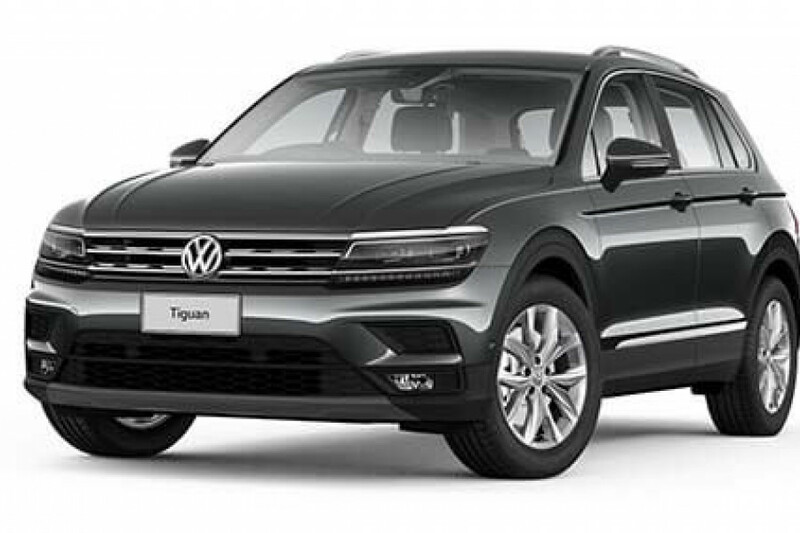 I'm interested in a New 2019 Volkswagen Tiguan Comfortline (stock #V13346). 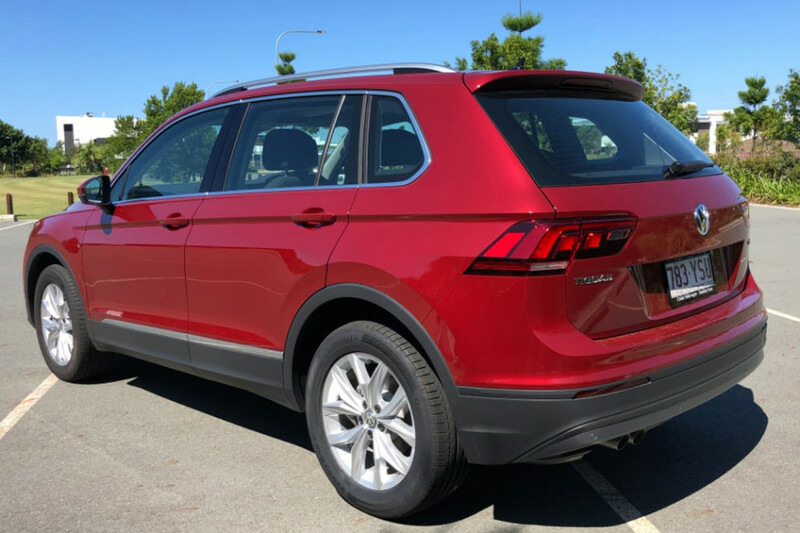 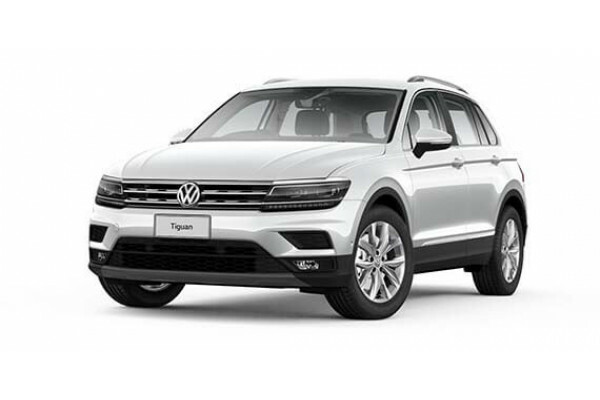 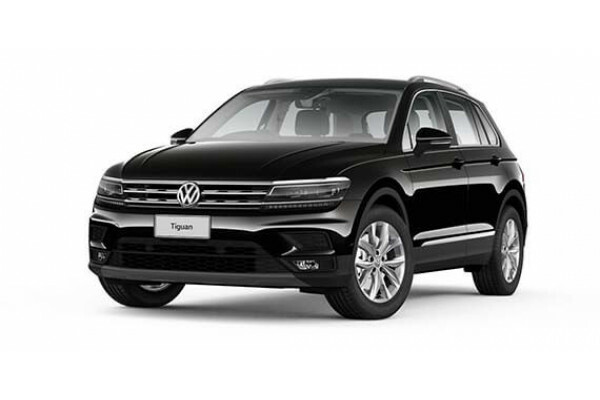 I'm interested in a Demo 2019 Volkswagen Tiguan Highline (stock #V13233). 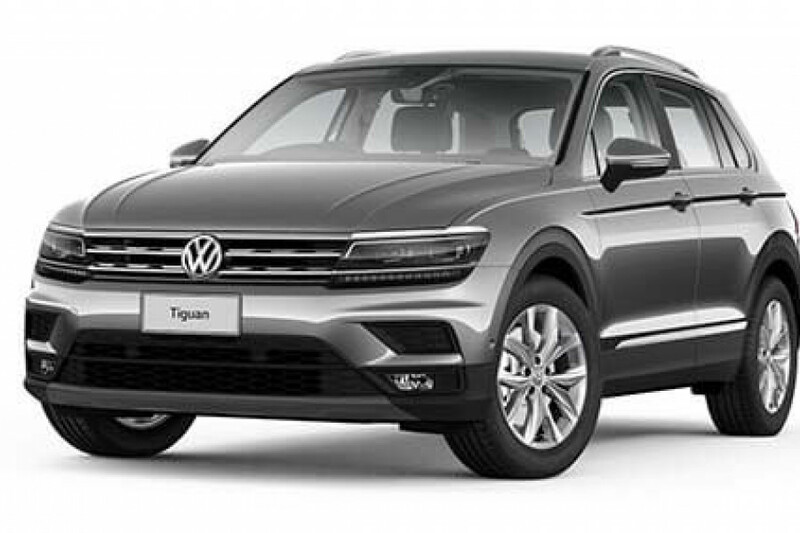 I'm interested in a New 2019 Volkswagen Tiguan Comfortline (stock #V13315). I'm interested in a New 2019 Volkswagen Tiguan Comfortline (stock #V13278). 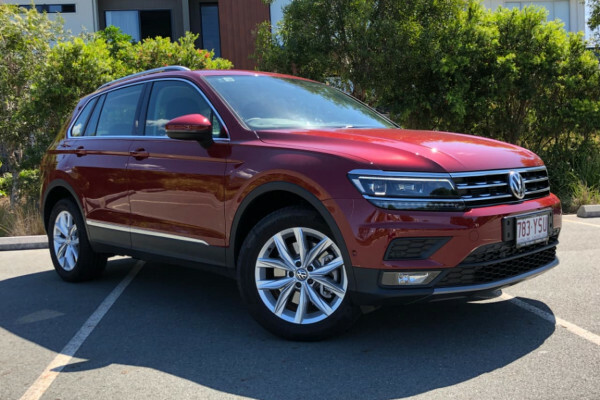 I'm interested in a New 2019 Volkswagen Tiguan Highline (stock #V13276). 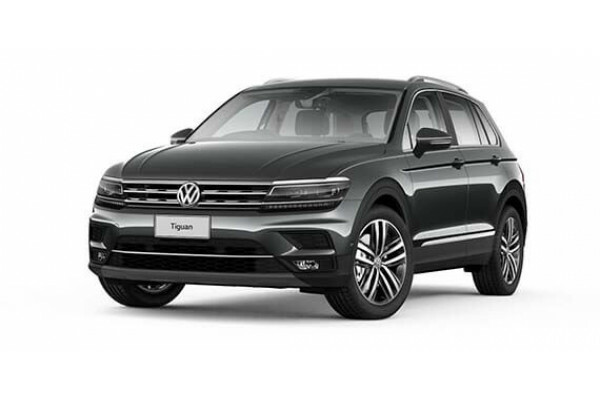 I'm interested in a New 2019 Volkswagen Tiguan Comfortline (stock #V13274). 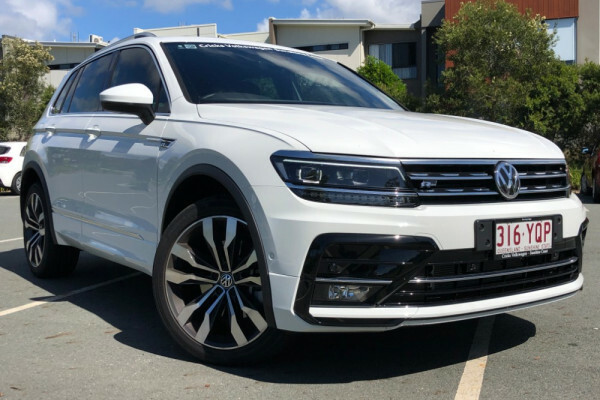 I'm interested in a New 2019 Volkswagen Tiguan Highline (stock #V13258). 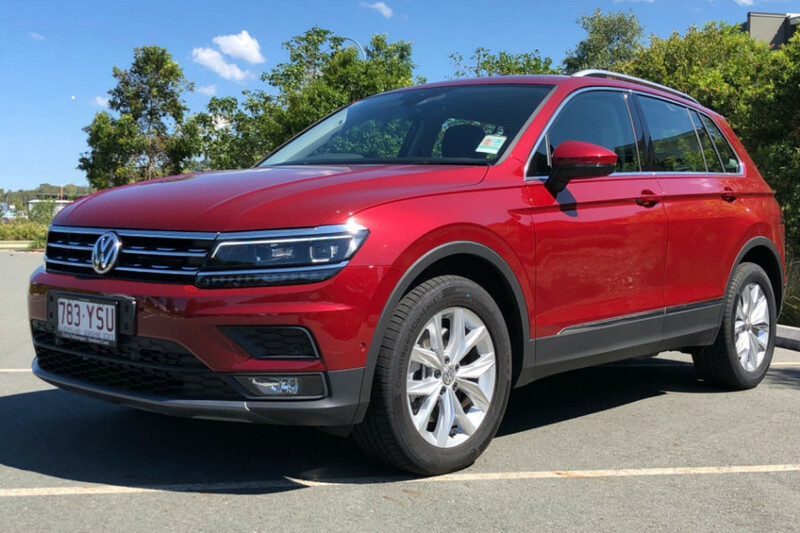 I'm interested in a New 2019 Volkswagen Tiguan Highline (stock #V13249). 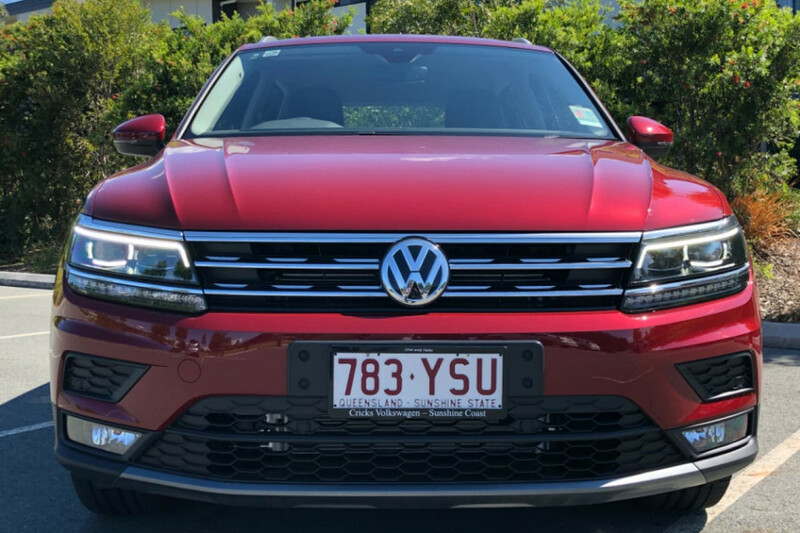 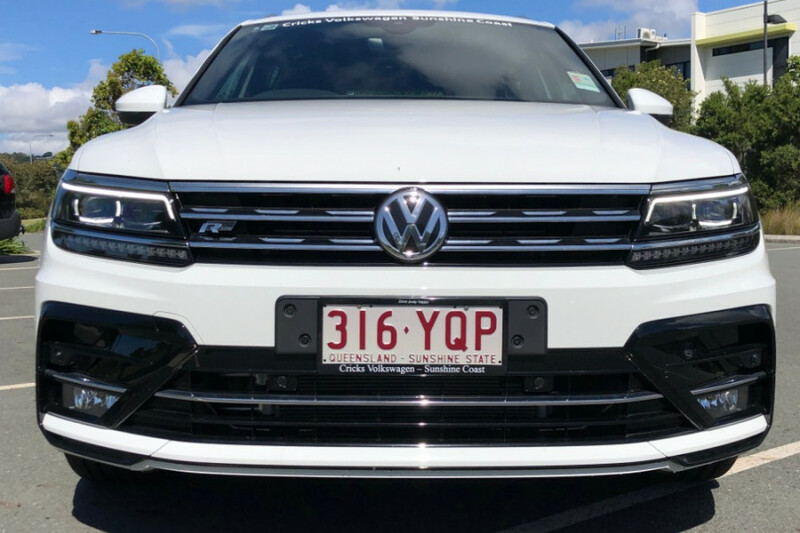 I'm interested in a Demo 2019 Volkswagen Tiguan Highline (stock #V13059). 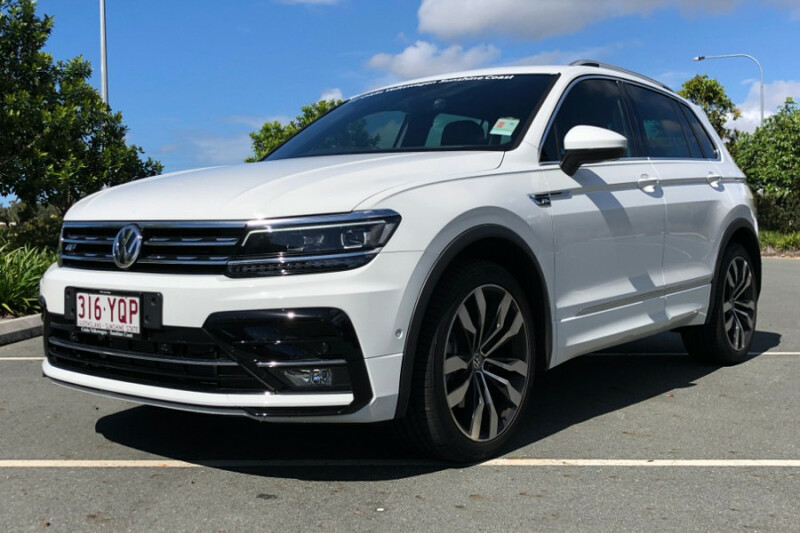 I'm interested in a Demo 2019 Volkswagen Tiguan Comfortline (stock #V13058). 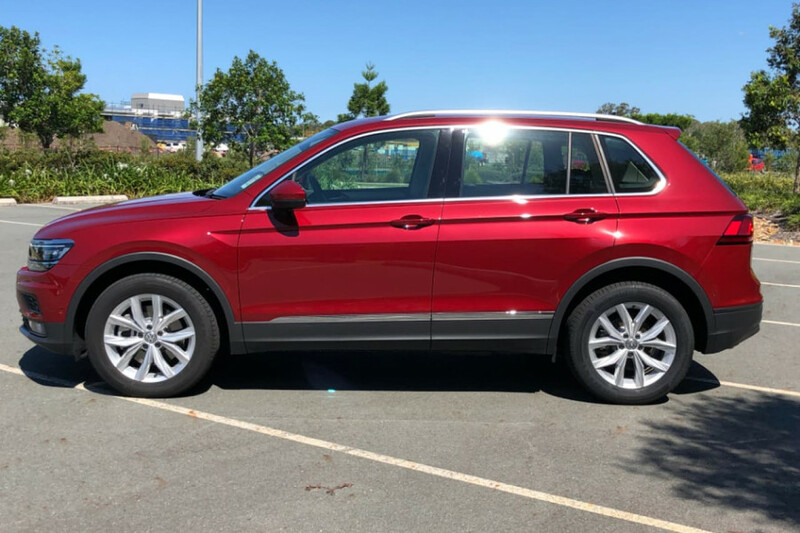 I'm interested in a Demo 2019 Volkswagen Tiguan Comfortline (stock #V13041). 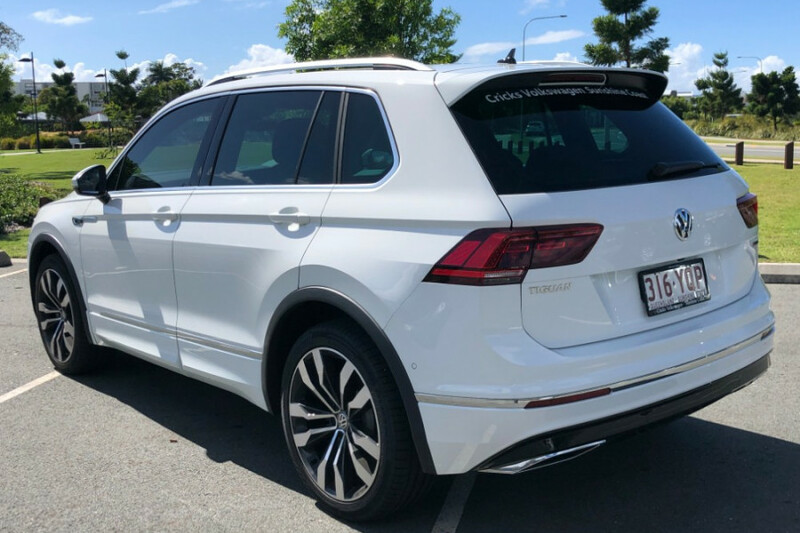 I'm interested in a Demo 2019 Volkswagen Tiguan Comfortline (stock #V12933).